Where is AI Preloaded Function? Seems the rom is not based on China Stable / Weekly builds , I use XiaoMi Mi note 3(jason) , When I use China Telcom(CDMA) sim card, it will be only 4G signal ,I can't make phone calls because there's no cdma 1x , miui global does the same no cdma 1x or cdma evdo, only China Stable / Weekly builds works. My phone is Mi3, not sure is it compatible issue. Do you have Mi3 to try? MI6 after update brake all apps. Cannot connect to SQL lite. I will try rollback to fix it. I'm afraid that i lost my data. I have to do factory reset. Thanks a lot but seems like all the devices have different settings because i can't find it! not in settings not in camera settings or somewhere else! Thanks for all the information! i found out why there is no pocket mode at the mi mix series. The Mi Mix series uses an ultrasonic proximity sensor through the display, through the glass, through the whole thing. just working when the phone not in standby. Will there be an integrated Google camera? [QUOTE = "tt2g89, post: 437216, member: 203903"] Vengo de China Rom 9.3.11 en mi nuevo Mi8. Desbloqueé el gestor de arranque, mostré TWRP a través de Fastboot, copié este zip y lo instalé a través de TWRP. Ahora estoy teniendo un arranque sin fin. Intenté reflash varias veces, pero tampoco ayudó. I cant pass safetynet in Magisk. Tried also 16.7 and yesterday i deleted data in twrp and installed Magisk again but still the same. 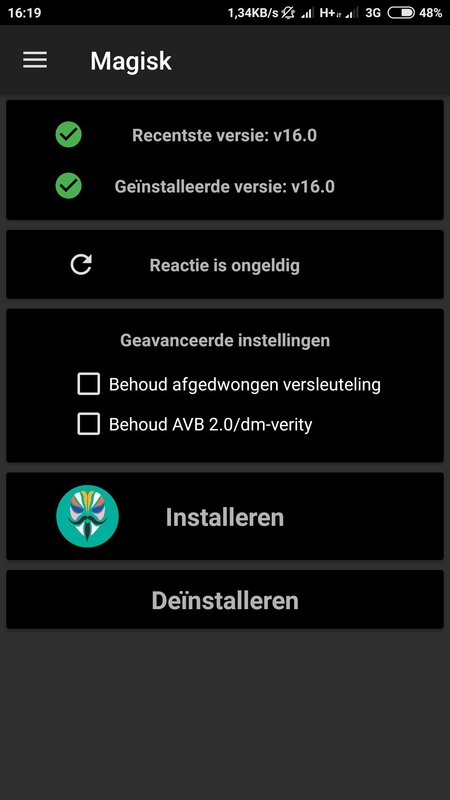 Playstore is working and up-to-date. It's not a rom issue. I tried the safety net test on an untouched wiko lenny at work and it fails. My gf's honor fails. I think is a google issue? Is it possible to update via the updater app ? Or only via TWRP ? Do you have similar issue to me with mi6 and 8.8.16? It brake a lot of apps. I can't downgrade to 8.8.9 because 8.8.9 has lower db version, so i had to do factory reset. Do you have pin code or password on lock screen? I had 8 numbers pin code but it isn't possible to set now. Maybe it was a access to DB problem. 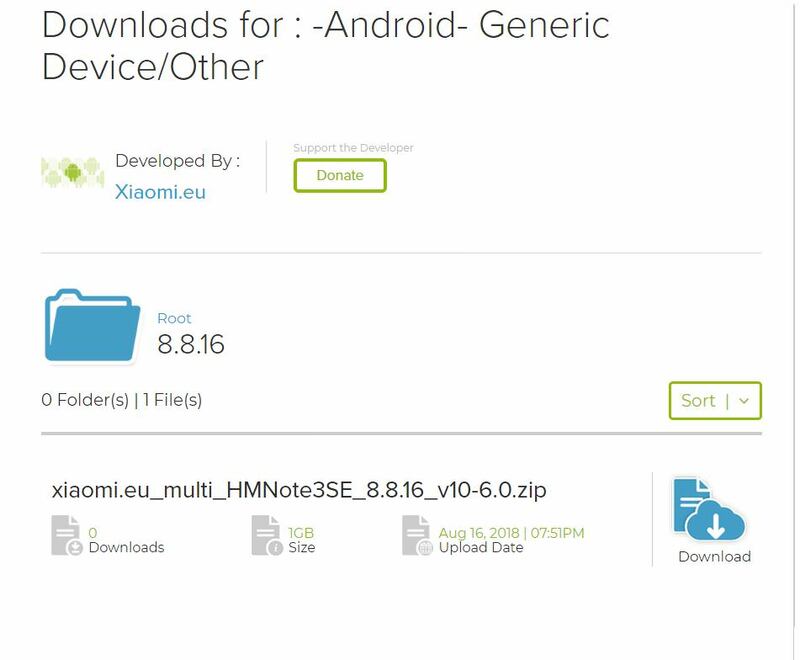 will be released version 8.8.9 for xiaomi mi 8? Strongly not upset because of the fact that 8.8.16 will not go on mi max 2. I do not know what the Chinese did, but 8.8.9 compared to 8.8.2 became much more productive and faster to work with. This version is like, very responsive.